Whiteline Express launched a pay increase for its new and existing regional drivers, offering them as much as 50 cents per mile. The company doesn’t require a hazmat endorsement, hauls no-touch light freight and allows riders to bring their pets. The Plymouth, Mich.-based carrier offers a $5,000 sign-on bonus for experienced regional drivers, home time on three out of four weekends and medical and insurance benefits, along with referral bonuses and detention and layover pay. Drivers can earn a quarterly safety bonus and participate in a 401(k) with company match and profit sharing. 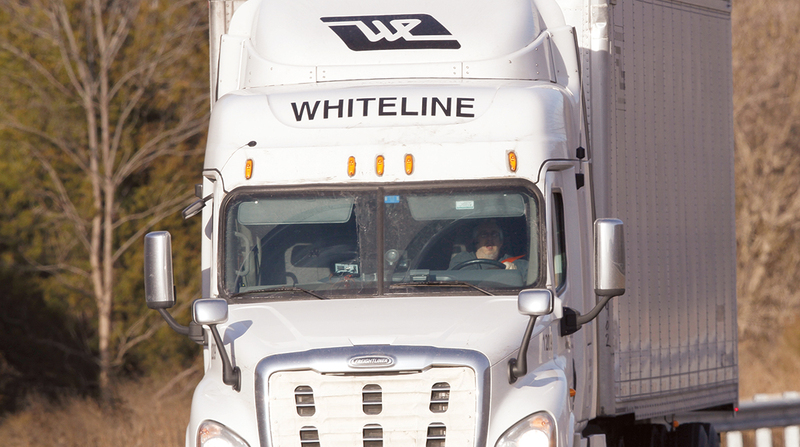 Whiteline operates terminals in Alsip and Champaign, Ill., and in Plymouth, Jackson Center, and Medina, Ohio.